Swanson Heritage mourns the recent loss of Steven George Swanson (video). Montague, MA, his father George E. Swanson and wife Nancy of Bronson, FL. He is pre-deceased by his sister Joann M. Swanson. He also leaves his brothers Gary D.
Maine and all their families. He leaves three grandchildren: Shayleigh, Kaylie and Braeden. Steven also leaves his girlfriend Sue Herkner Randall. Steve attended Franklin County Technical School and graduated in 1980 with a major in Computer Science. Soon after, he joined the Marines, serving 6 years and being honarbly discharged as a Crypto Tech Supervisor/Radio. While stationed in Homestead, FL, he met Tammy Smith and married her. Steve and Tammy had two sons, Joshua and Ryan. Later, with his long-time companion Dianne Tenanes of South Deerfield, MA, his son Corey Tenanes, currently graduating from Bryant College, was born. Steve was working for Tighitco at a facility in San Luis Potosí, SLP, México as a Technical Engineer where he passed away suddenly on May 1, 2012. He leaves behind many cousins, aunts and uncles, nieces and nephews, many friends and co-workers. 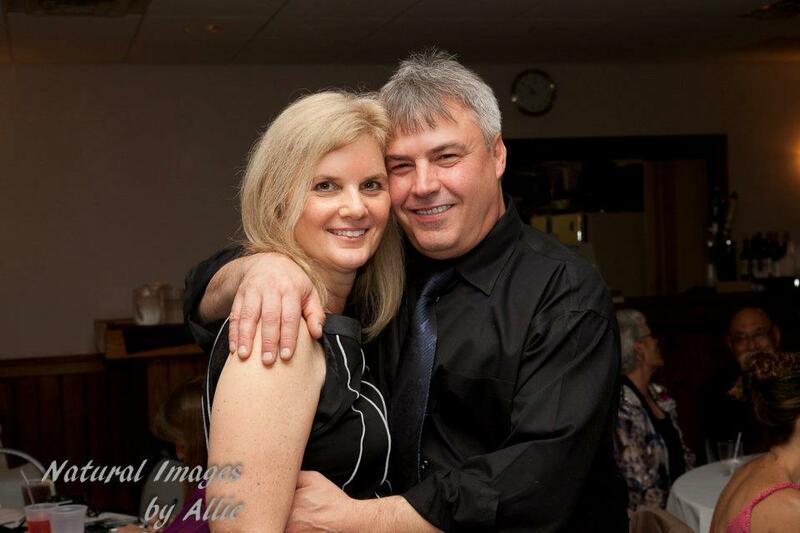 Steve and Sue – Image courtesy Natural Images by Allie. Steve’s Services commence at 11:00AM, Thursday, May 17, 2012 at McCarthy Funeral Homes at 36 Bank Row, Greenfield MA. Visiting hours will take place until approximately 12:15PM (please be prompt) followed by travel to Mass Veterans Memorial Cemetery, 1390 Main Street, Agawam, MA 01001 (413) 821-9500. The funeral will begin in the Chapel promptly at 2PM, with a military salute and burial to proceed thereafter. Please call with any questions 603-583-3777. Please visit McCarthy Funeral for the latest information on upcoming services. 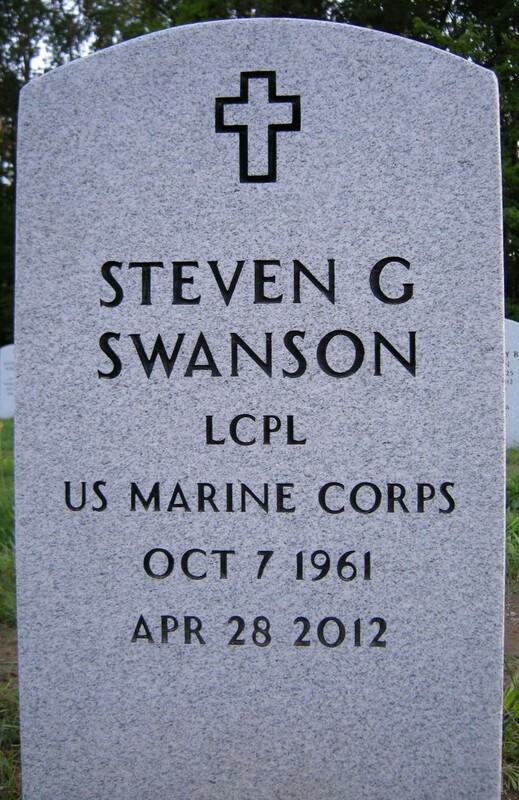 This entry was posted in Steve and tagged Memorial by Gary. Bookmark the permalink.